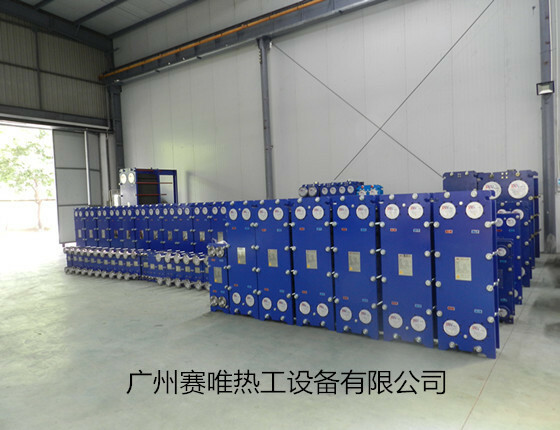 Since 1999, Guangzhou Saiwell Heat Exchanger has served the petroleum, chemical and food fields with heat exchanger production and service. 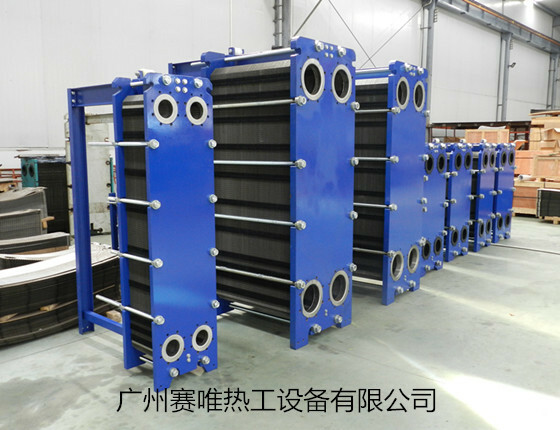 We believe that each has its own special conditions, we design and manufacture the most suitable Heat Exchanger for customers.Our each design is based on a full understanding of the situation of the customer, to ensure that the design can truly for customer save energy and protect the environment. Our position is located in Guangzhou China (the third largest port city in China and a major rail hub) enables us to serve local, regional and international customers with multiple low-cost transport options.